As you may well know the crazy book sale season was over and done with a week ago, and I had some really nice purchases from bookstore branches here and there. Yet the book buying spree seems to haven’t stopped from there as this week’s surprise splurge will prove. Ogle, folks! Being the ever loyal Tolkien fan that I am here’s yet another edition of J.R.R. 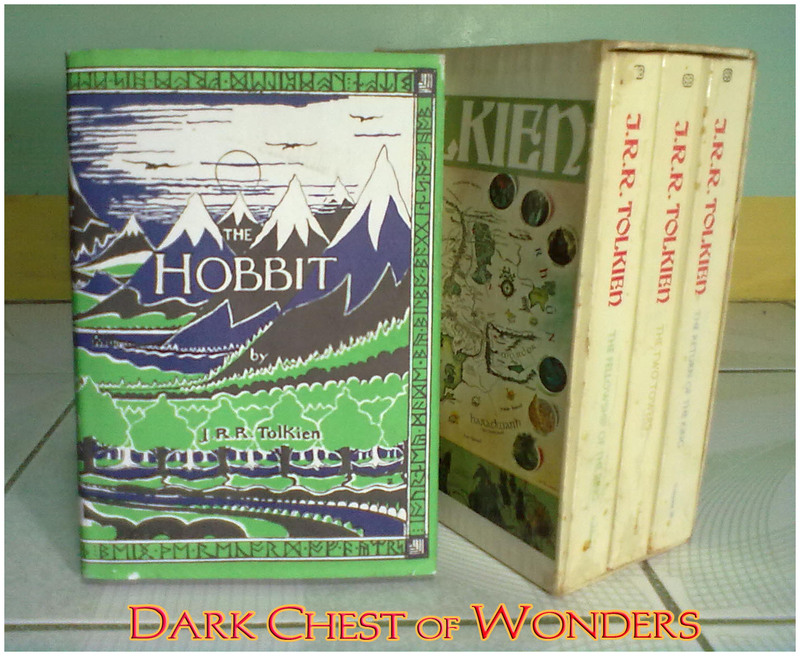 Tolkien’s The Hobbit which I bought from Booksale Farmer’s Plaza in Araneta Center, Cubao for Php 170 added to my growing collection. It’s a hardcover edition reproducing the original dust jacket when the book was first published by George Allen & Unwin Limited in September 1937. This one was published by Houghton Mifflin Co. And to rhapsodize (yet again!) how much I love this book here’s a link to my review. 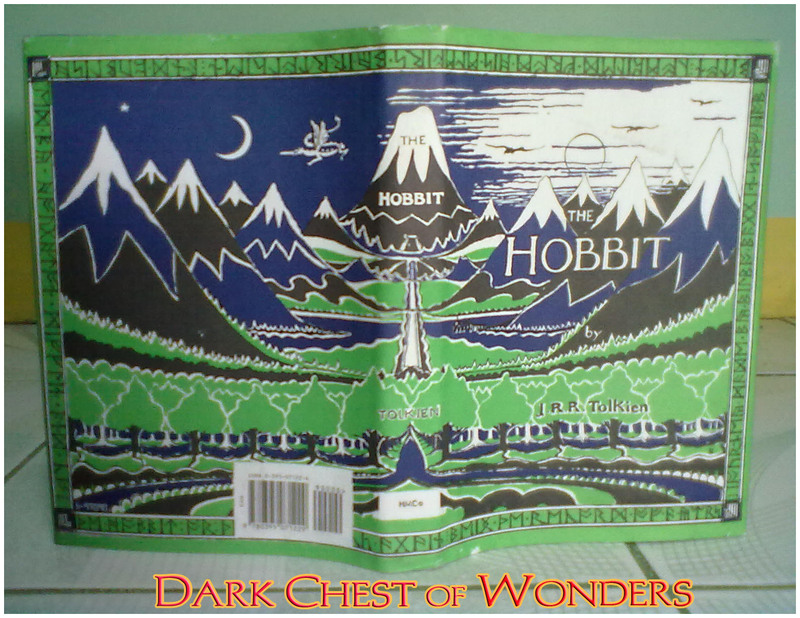 And of course, it’s just as fitting to take a picture of the newly-acquired The Hobbit alongside The Lord of the Rings Trilogy boxed set, this one a Special Edition printed in 1970 (it’s older than me) with Middle-Earth map design- illustrations by Pauline Baynes. If that had me jumping up and down with glee then this next steal had me aflutter in a prancing dance! 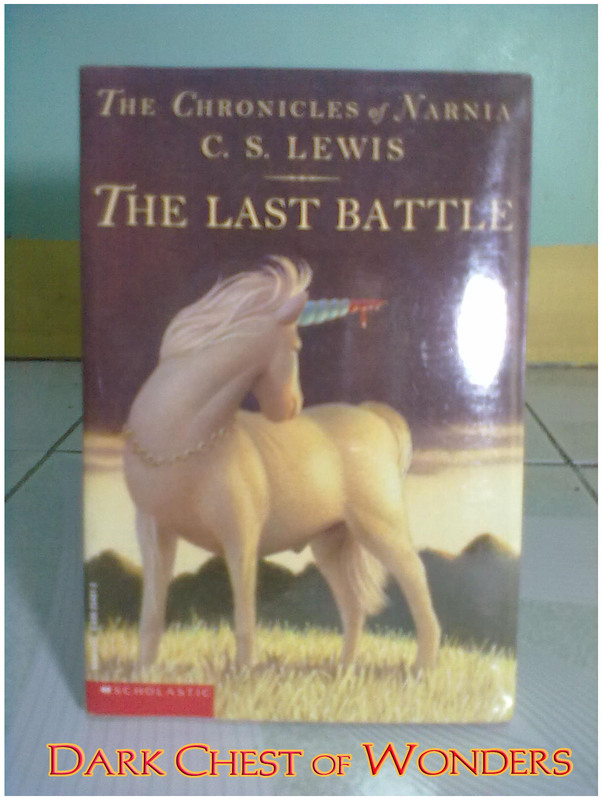 For a long time now I’ve been eying boxed sets of The Chronicles of Narnia in bookstores, but the total deal breaker for me is that most it are in the movie-tie in format, to which I have a minor bookish peeve with. 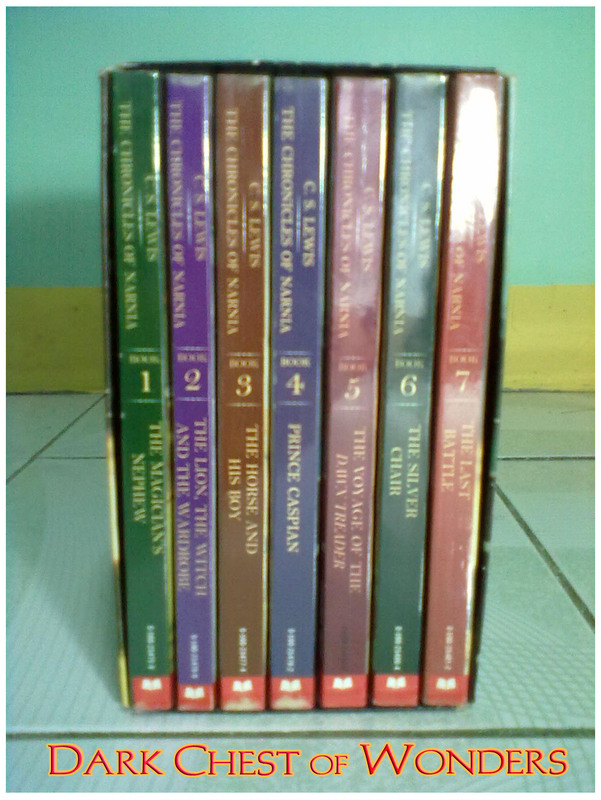 So when I saw this at a thrift shop in Cubao I readily grabbed it and bought all the seven books in the series for only Php 600. A great deal, ha! During a previous post I said that the “Voice” keeps on yakking me that I should read a fantasy book. Far from any complex mysteries that I can’t even dare imagine nor comprehend, I think, in hindsight, that he is somehow right especially in light of this coincidence of finding a boxed set of the Narnia books. This point could never have been more evident and hammered in my head with a full force of realization when I found this next book at National Bookstore in Avenida. 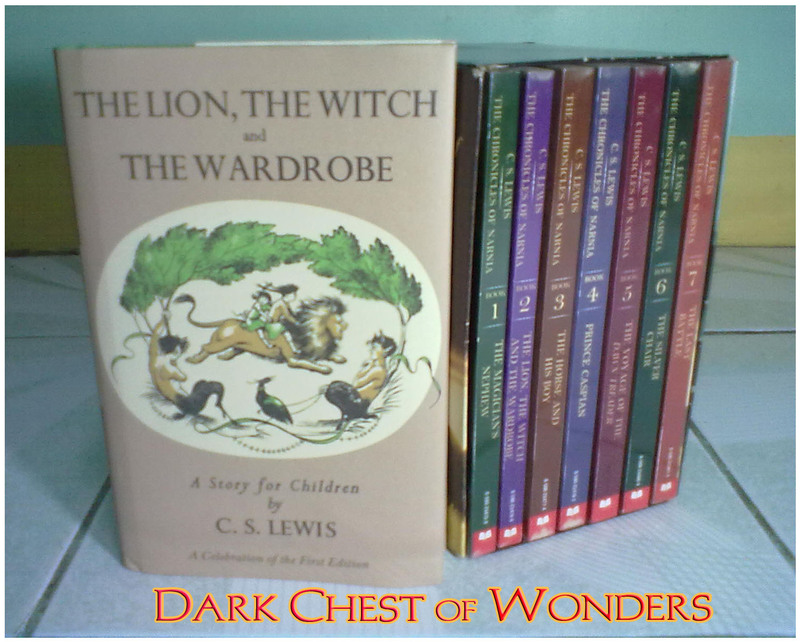 The Lion, The Witch and Wardrobe a story for children by C. S. Lewis for Php 180 only. Published in 2009 by Harper Collins this is a commemorative printing recreating the first edition of Lewis’s much celebrated classic children’s book. 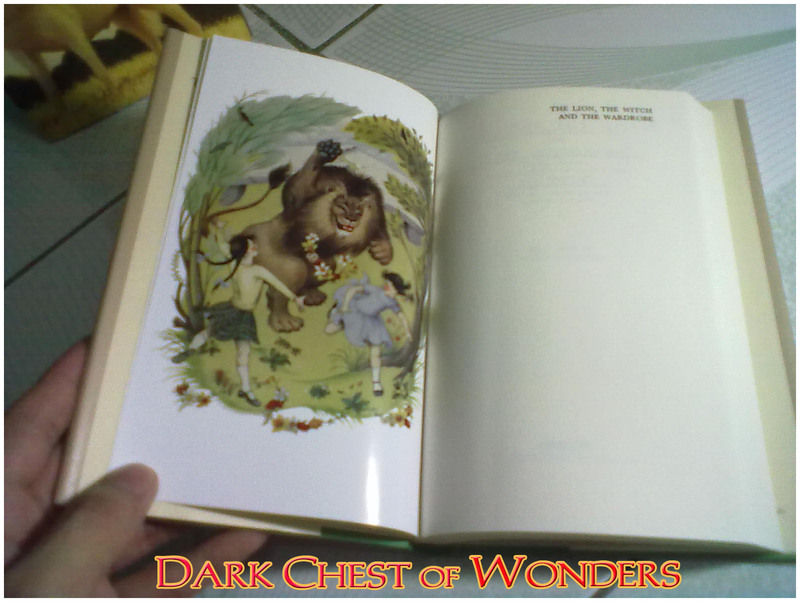 It’s also amusing to learn that Pauline Baynes was also the one who illustrated the books in the Narnia series and this re-issued edition, I was saddened to know, is lovingly dedicated to her when she departed on August 2, 2008. 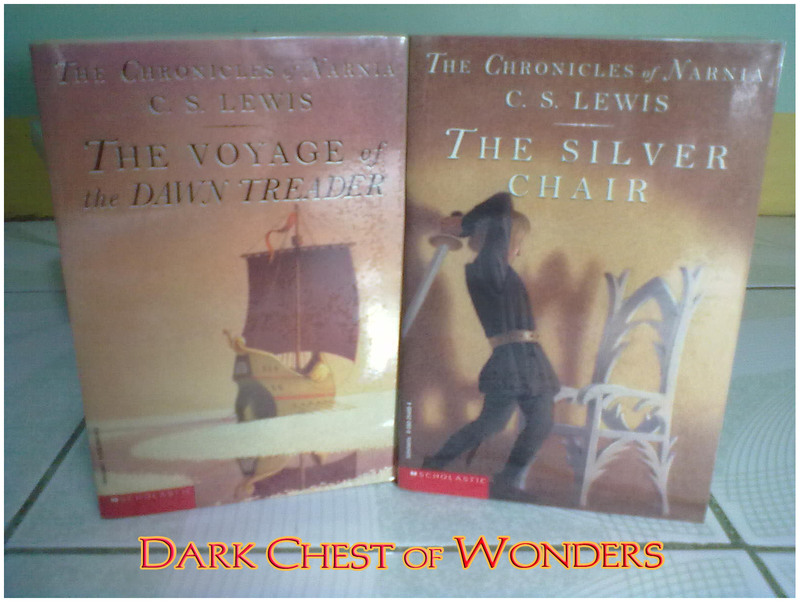 It’s been months since I read a fantasy book and I think The Chronicles of Narnia would be a good treat for as much as I love the Disney movie based from it (I’d only watch the first film) it’s a shame I haven’t read the whole series yet. And I know this time there will be no difficulty entering upon its magical world for its just a wardrobe, or rather, a book away now. The book swap is a nice idea and, of course, I’m really interested! Well, there are some J. R. R. Tolkien books that I don’t have yet. Let’s see! Just watch Judy and let’s hope you’ll truly be surprised. Greaaaat! 🙂 Hahaha can’t wait! Waaah, lucky you for scoring that beautiful hardcover edition of The Hobbit! 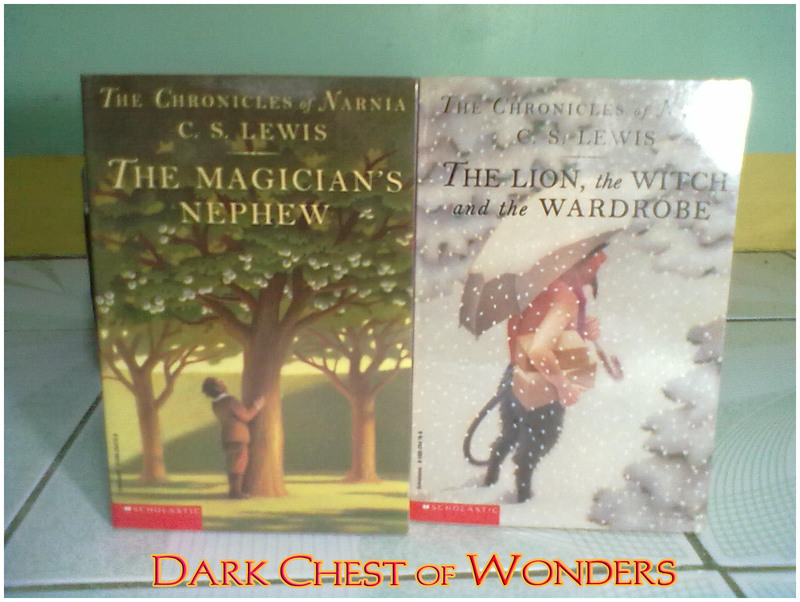 I also have a complete set of The Chronicles of Narnia, but it’s the small, classic paperback editions. 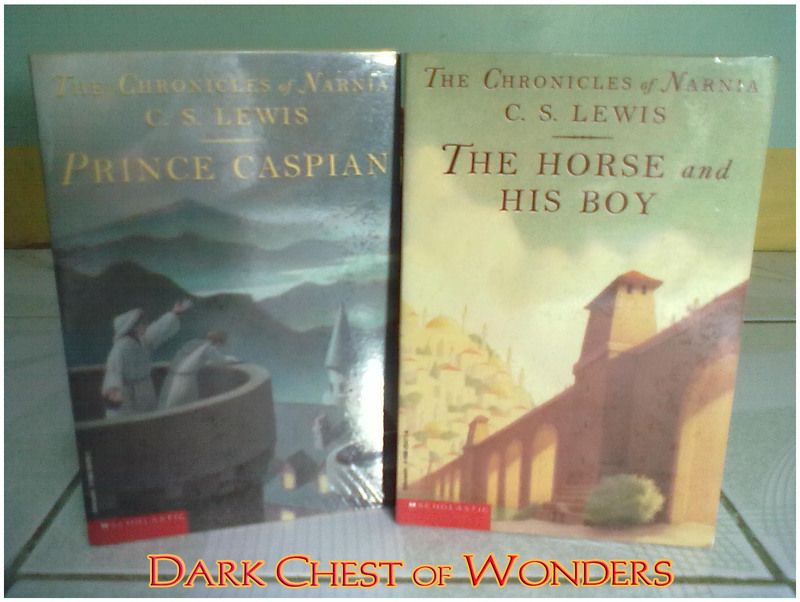 Hope you’ll also find the Narnia series in this edition. Cute kasi, may full-colored map illustrated by Baynes.